Tomorrow's beauty professionals can't be hindered by today's diverse society. MIXED Institute of Cosmetology & Barber addresses skin color, race, and ethnicity as a feature instead of a challenge to care and styling. We believe that beauty professionals who focus on this principle alone lead to a long and prosperous career in the beauty industry. Founded by a group of Sacramento, CA’s most affluent salon owners and master stylists, MIXED is more than a beauty school. It’s a breeding ground for next generation stylists who are motivated, educated, and inspired to succeed in the hair & beauty industry. MIXED programs and curricula are designed to provide students with an education that extends beyond the classroom and salon-ready preparedness. 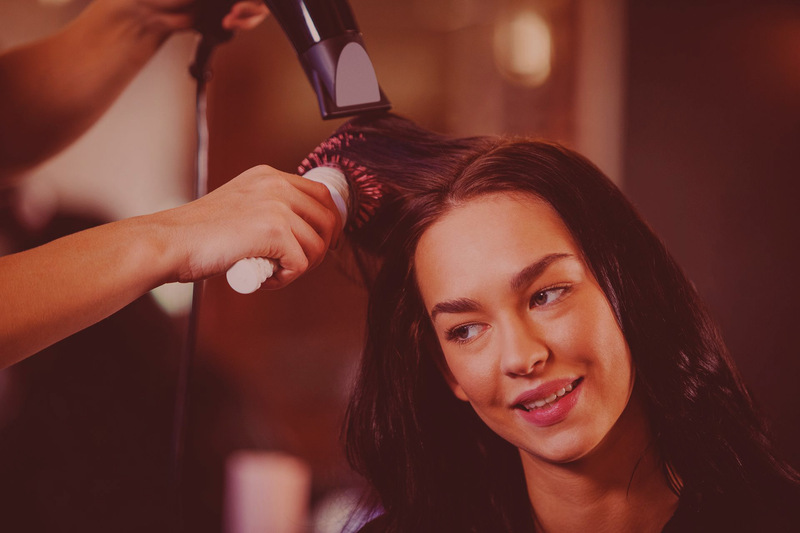 Our facility uses the most current equipment, innovative tools, and high quality products within the beauty industry to provide students with the best educational experience possible. Our courses range from learning technical skills, business skills, hands on training, and job placement assistance so that students can launch thriving careers within the field of cosmetology. MIXED’s approach to education is driven by contemporary artistry, style, edge, and presence focusing on the perfect hands-on training experience essential for all students of cosmetology. Our instructors mentor students throughout their entire journey as beauty professionals. The curriculum and continuous training work to build confidence and preparation for the State Board of Barbering and Cosmetology.